The year is 115 AD, with Imperial Rome at the height of its power. The Commissatio is just beginning. Banquets were commonly hosted by an upper class couple in their villa, with several guests invited to partake of delectable feasting and conversation. Let me explain the commissatio as a cheerful game of toasts, after the banquet, which goes on late into the evening with almost everyone …….drunk! There is a whole cast of wines available, from cheap to vile, which would come from Vatican Hill or Marseille. But, a high-class commissatio offered the most excellent wine to be had; Falerno, wine of the gods, produced in northern Campania, the region of Naples. Wine was poured into a krater, and goblets dipped into it to be hastily consumed in one gulp as part of a game. Pliny the Elder and Horace raved about this particular wine as supremo above all others. They lifted Falerno into a legendary status. As legend goes, Falernus, an old Roman farmer, was visited by Bacchus on his humble farm on his mountain. 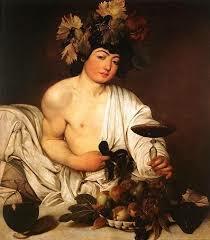 Falernus prepared him a simple meal, and in gratitude Bacchus filled all the cups at the table with wine. When Falernus awoke the next morning, Bacchus had vanished. He looked over his land and saw that his entire mountain, Mt. Falernus, was covered with vines. Falerno was grown in three vineyards on the slopes of Mt. Falernus, or Mt. 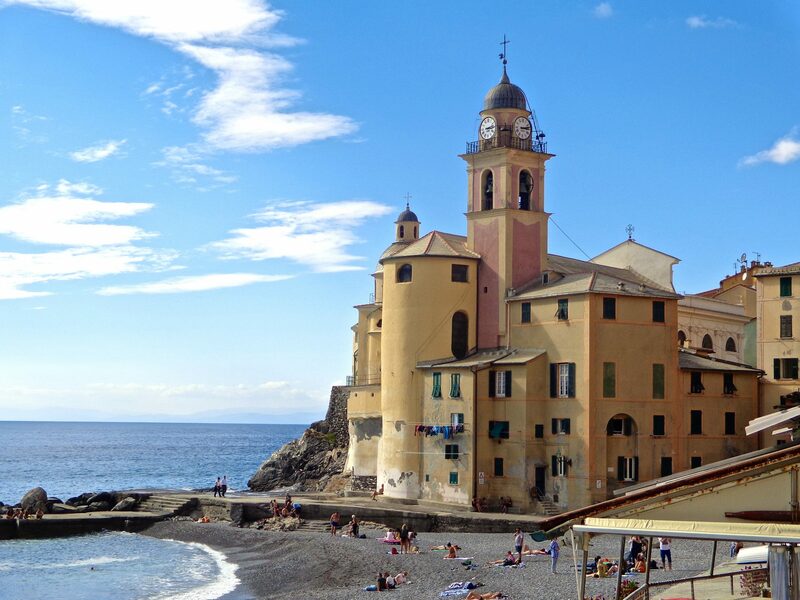 Mossico (on the border between Latium and Campania). Today the area encompasses the Falerno del Massico DOC, where the primary grapes grown are Falanghina, Aglianico and Piedirosso. Falerno, a predecessor to ice wine, was originally a white wine with a stratospheric alcohol content of 16%. It was produced from late-harvest grapes that had experienced a frost or two and let to dry. The wine was aged for 15-20 years in clay amphorae before drinking. It was amber to dark brown due to oxidation. Varro, in 37 BC, recorded the fact that Falernian wine increased in value as it matured. 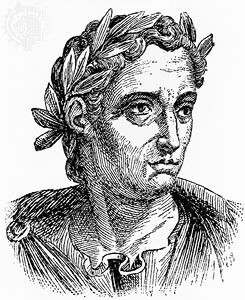 Pliny the Elder mentioned that Falernian from the famed vintage of 121 BC (vintage of a lifetime), was served to Julius Caesar in 60 BC at a banquet celebrating his conquest of Spain. This particular vintage was celebrated for decades. I’m loving these wine posts! Thank you, Rick…I love writing them! Thanks Rick, I love writing them with all the history behind it. Fascinates me!